Tai Chi is a form of martial art that combines graceful movements with meditation allowing the body to move in a relaxed way. It is widely recognised and recommended by GPs for helping conditions such as high blood pressure and respiratory or chronic heart conditions. It can also help reduce stress, aid sleep, and provide relief from chronic back, neck and shoulder pain. Tai Chi is suitable for almost anyone. 250 million people the world over regularly practise Tai Chi. 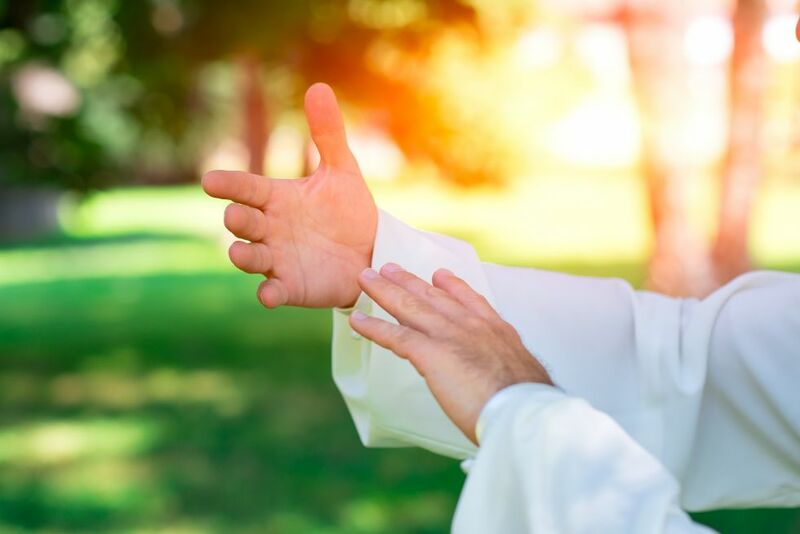 Whether you are young, middle aged, or a little later in years, Tai Chi can improve your energy levels, immune system, balance, or help to address more serious complaints. Tai Chi is taught at Courtyard in our light, modern studio. Class sizes are small meaning that you will have the full attention of your instructor. The pace is gentle but can be tailored to suit your needs. Come dressed in comfortable clothing which allows you to move freely. Footwear is not required during the class. I have over 35 years’ experience in martial arts. I started training in Karate in 1979, having been inspired several years earlier by both Bruce Lee films. 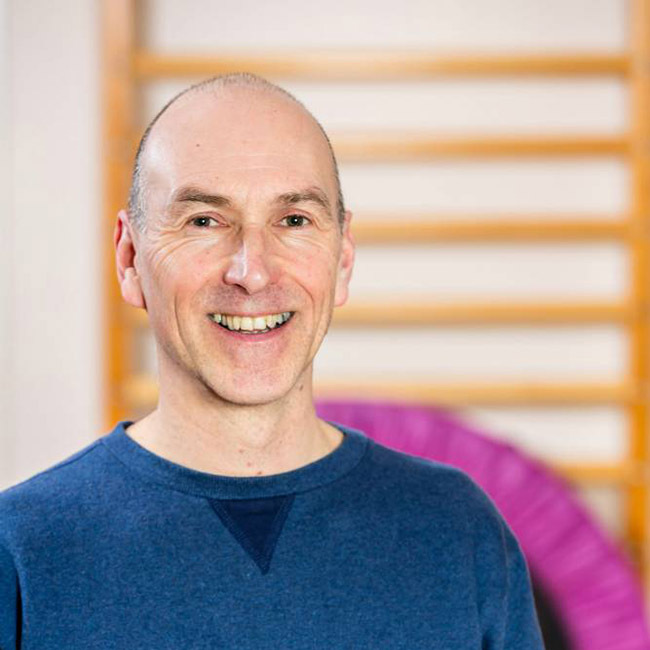 After discovering Mark Leonard’s class in 2001 in Bristol, I knew that this was the start of a lifelong passion of Tai Chi.